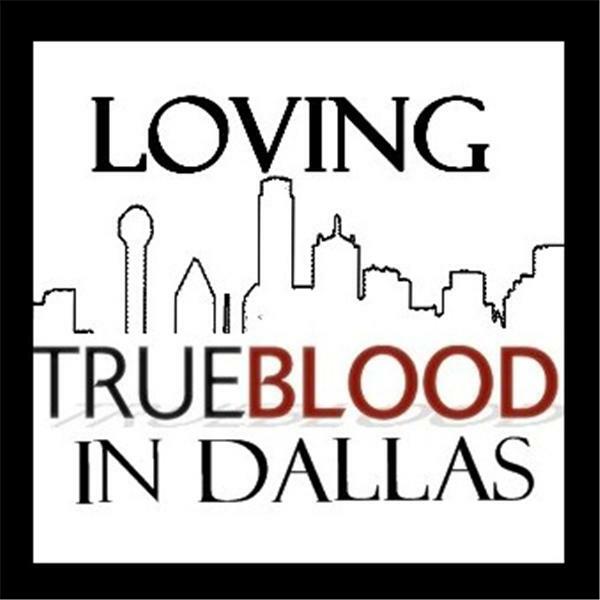 If you liked this show, you should follow True Blood in Dallas. We talk live every Sunday night immediately following the airing of True Blood on HBO. Join us tonight for our 2nd edition of 'Talk Blood' hosted by Dallas and @SookieBonTemps. Chat room open at 9:15 pm cst and Blogtalk Radio goes live at 9:30. Tonight we will be joined by the Sookie Twitterverse and others who will be reacting and commenting on the episode events and we want to hear from you..